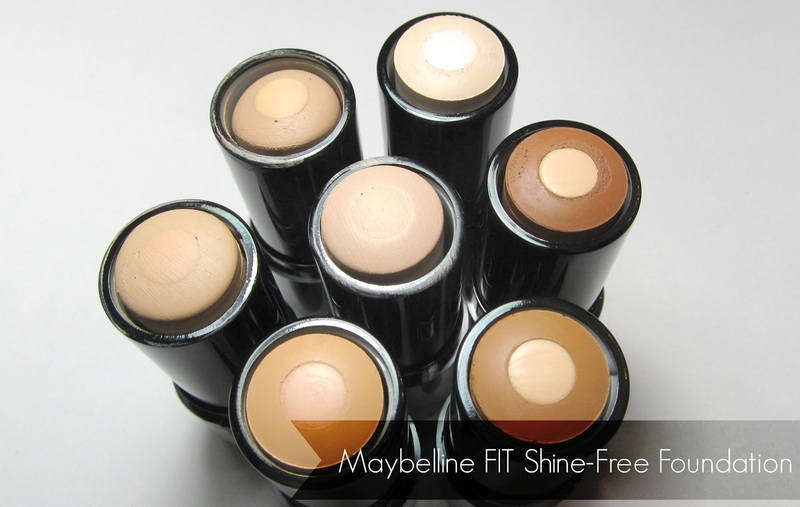 Maybelline FIT Shine-Free stick foundation is one of the latest releases this Fall 2013. The stick foundation format is not that common at the drugstore level. 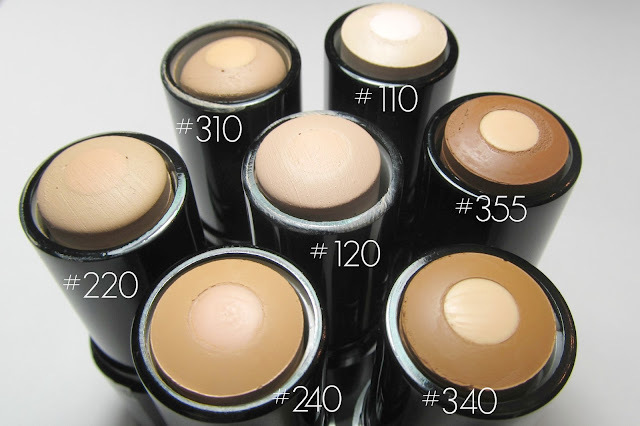 Normally, stick foundations are: full-coverage, thick and heavy in texture and great for stage makeup. However, Maybelline released this stick foundation as a lighter version for daily wear. 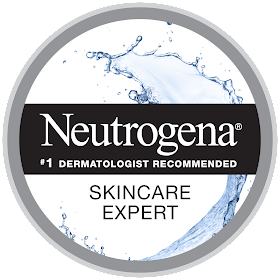 A gel-like creamy finish with a powder core that is meant to keep oily skin shine-free. Review: 12 oil-free shades in a twist up stick that allows for easy application and travel. A buildable light to medium coverage foundation that is slightly dewy and does settle better with a translucent powder. For a full coverage finish apply a powder foundation over top. 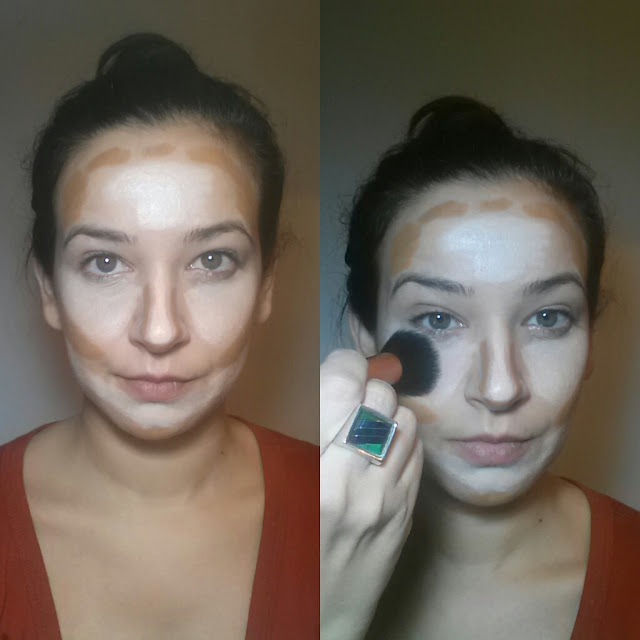 Application: swipe over face and buff with a foundation brush (my favourite is the Real Techniques Buffing brush from the Core Collection). Don't use your fingers or blending sponge with this foundation, the finished look is much better with the brush. 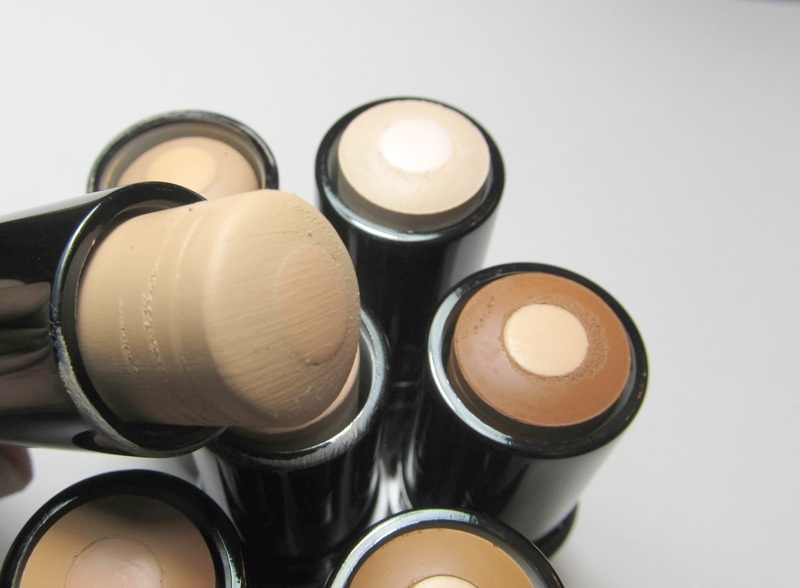 If you're new to contouring, these foundation sticks are a great intro. At $10.99 a stick they're a fun way to experiment. 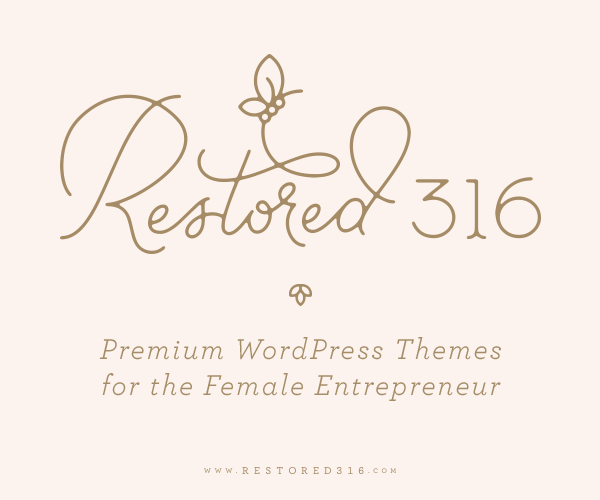 Grab a shade lighter and a darker shade. Here I used shades: #110 (light) & #340 (dark) and my match is shade #220. The contour finish is subtle so if you want a more defined look I suggest applying a matte bronzing powder. Overall, a great inexpensive foundation for those that are oily-combination types. Do you use stick foundations? 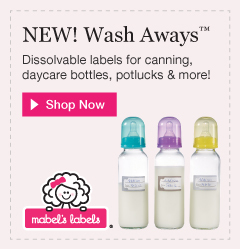 Thanks for the fab review, darling! I personally prefer liquid foundations. 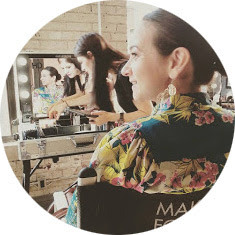 I've tried the Maybelline Fit Me and it's pretty good. Not superior, but nice.